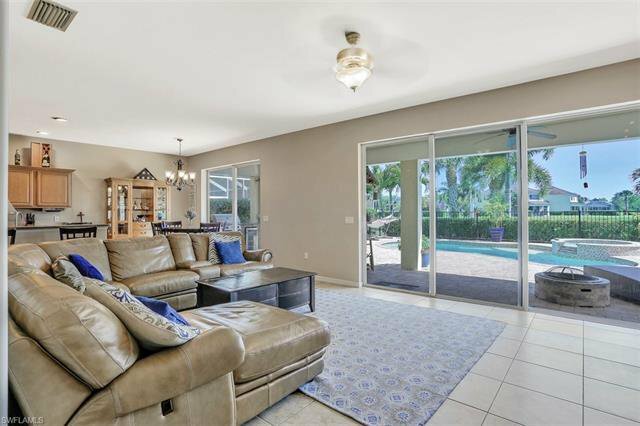 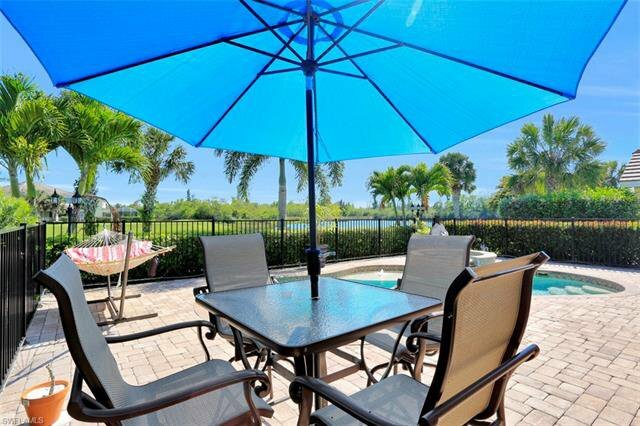 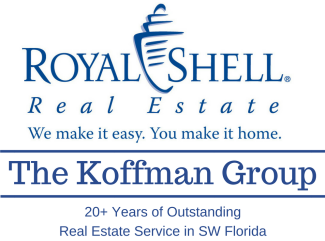 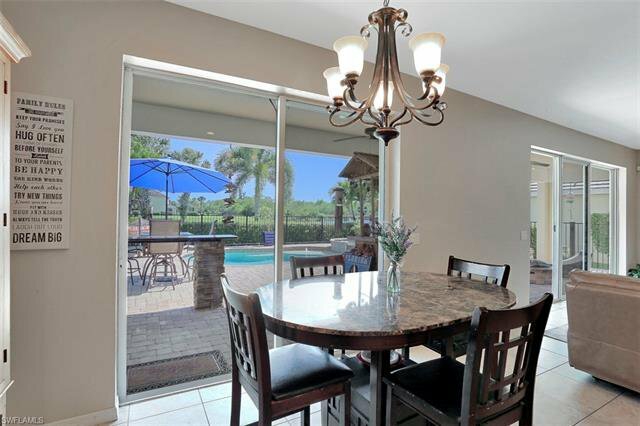 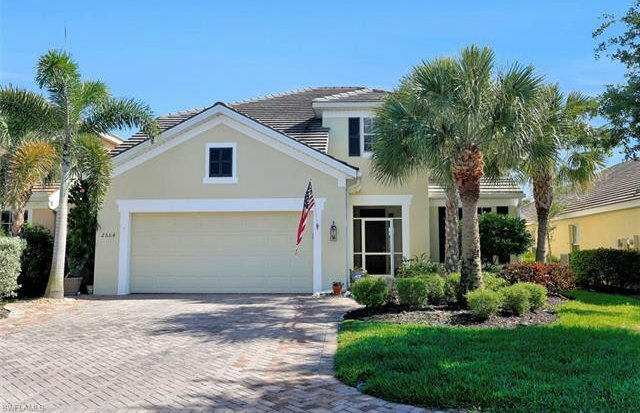 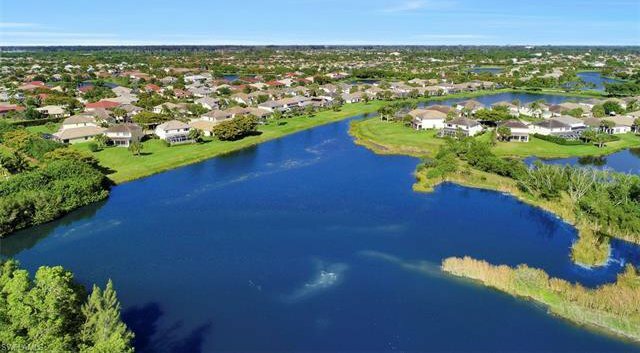 Community living at its finest with this gorgeous SOUTHERN EXPOSURE, 2 STORY POOL HOME OVERLOOKING THE LAKE AND PRESERVE! 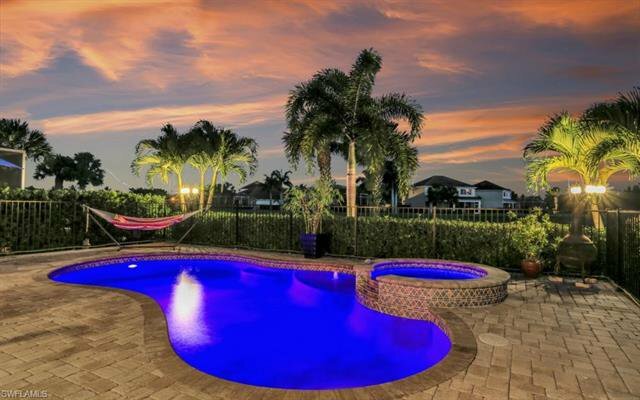 One of the best features of this home is the outdoor living space with BUILT IN OUTDOOR KITCHEN,HEATED POOL, HEATED INTEGRATED SPA,PAVER PATIO, AQUALINK REMOTE CONTROL and breathtaking SUNSET LAKE VIEWS! 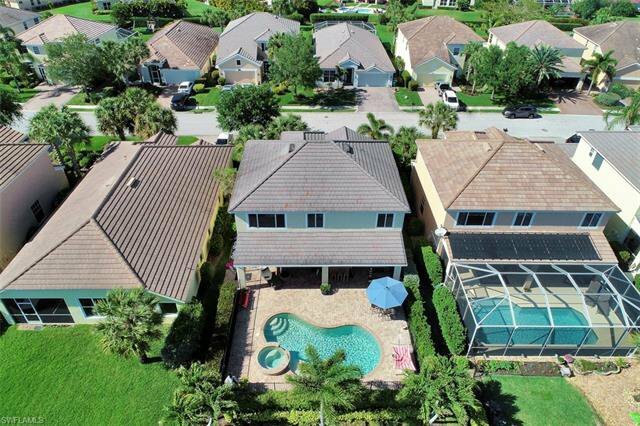 With over 2800 sq ft, expanded paver driveway and large lot premium, this home will suit any family. 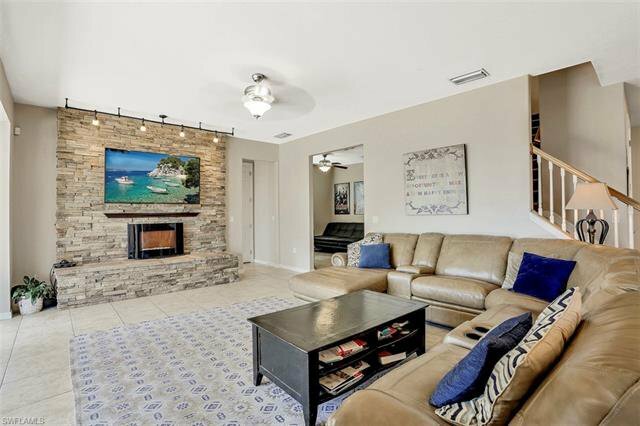 A beautiful electric STONE FIREPLACE will greet you through the front entry tiled throughout the downstairs. 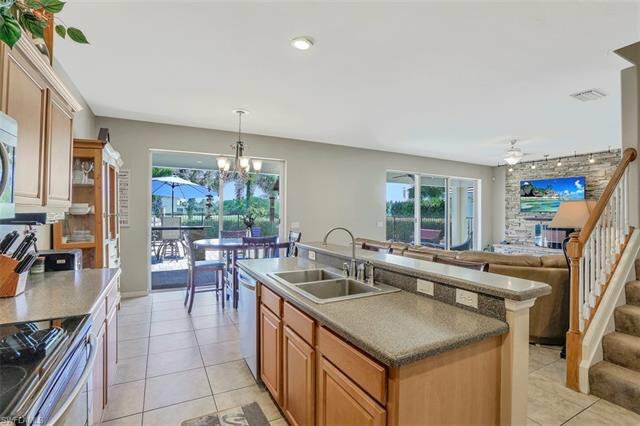 The kitchen includes STAINLESS STEEL APPLIANCES, EAT IN KITCHEN and opens to a georgous stone fireplace with built in TV. 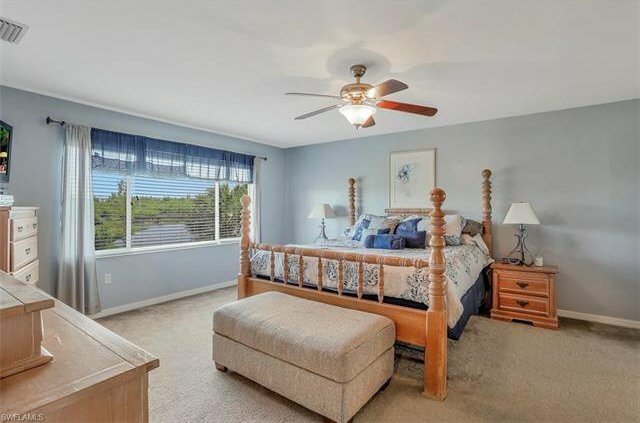 Upstairs also has breathtaking views of the lake along with the preserve and features 4 bedrooms including the master suite. 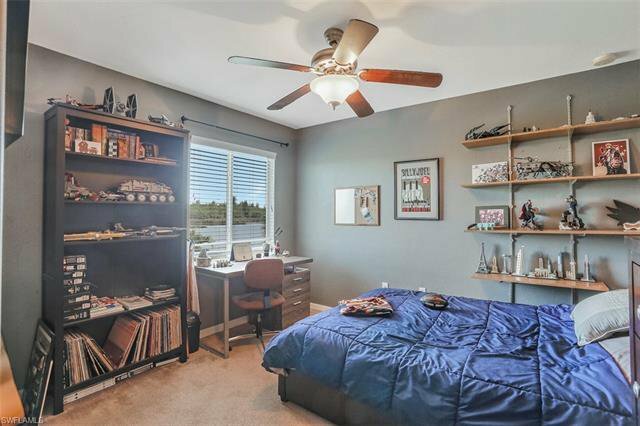 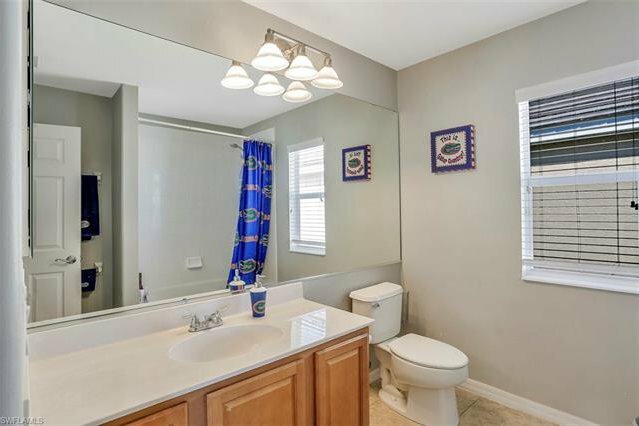 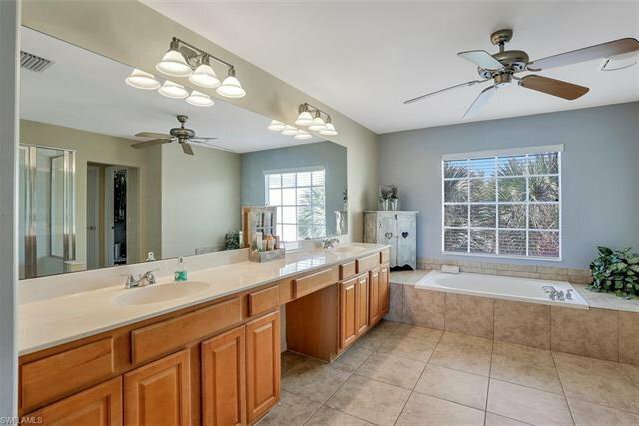 The master suite has a DOUBLE ENTRY DOOR, DUAL SINKS, SEPARATE TUB/SHOWER and HUGE MASTER CLOSET. 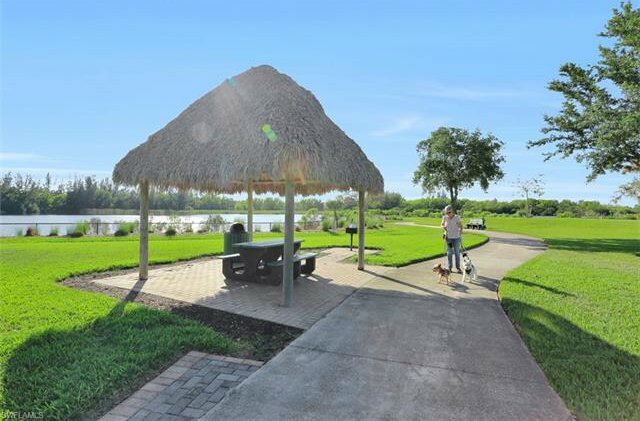 Add in all the Sandoval amenities and you have yourself the perfect place to call home! 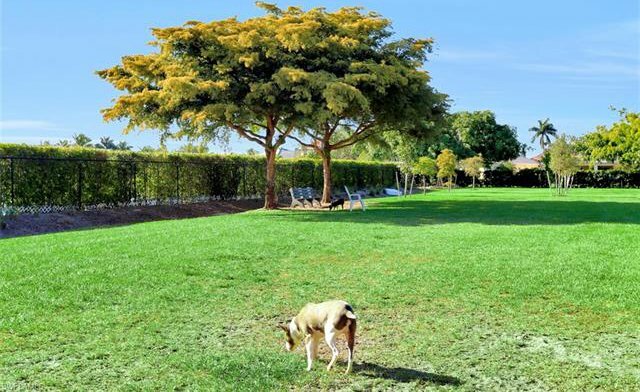 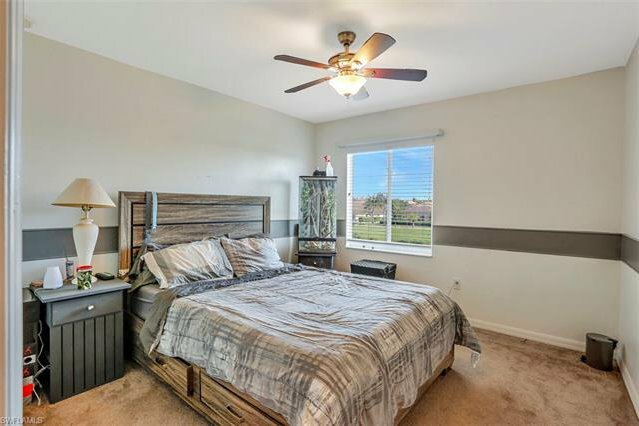 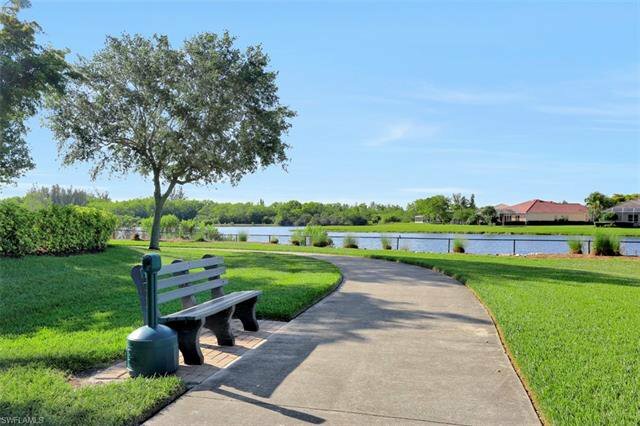 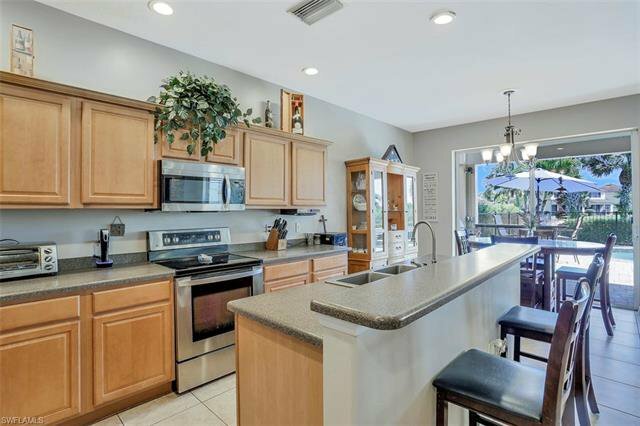 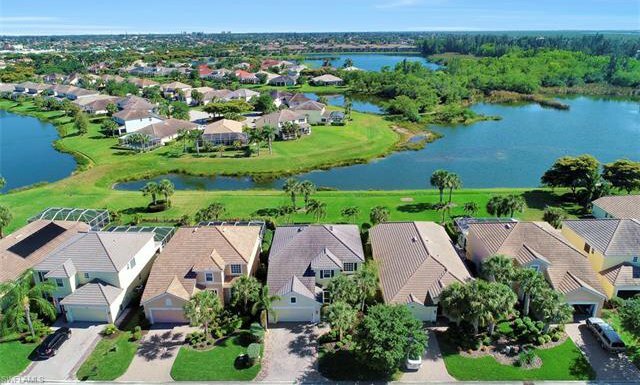 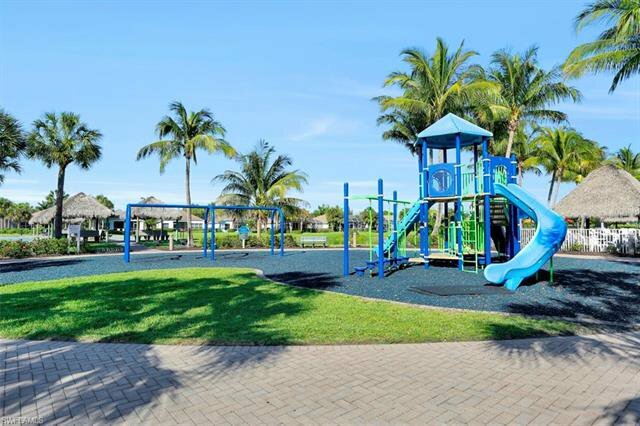 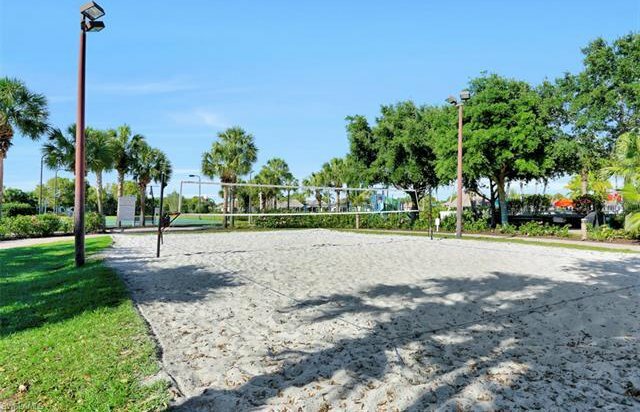 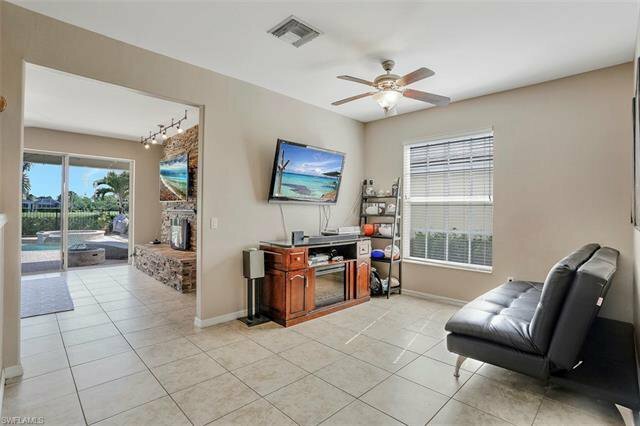 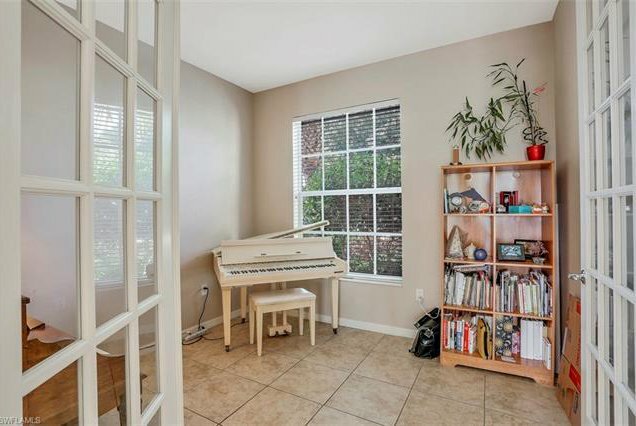 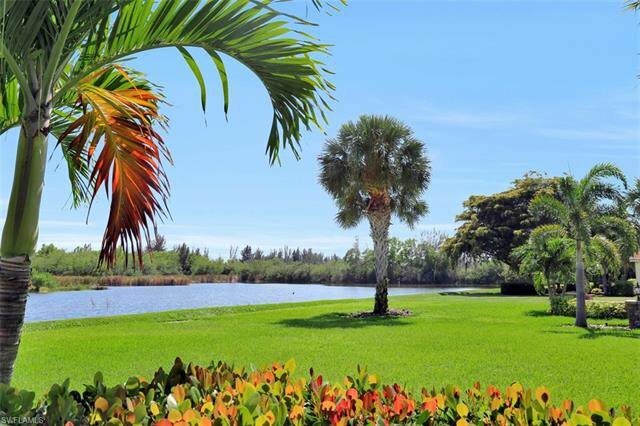 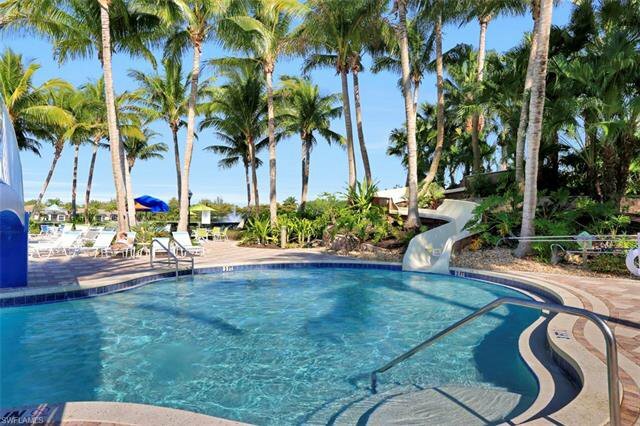 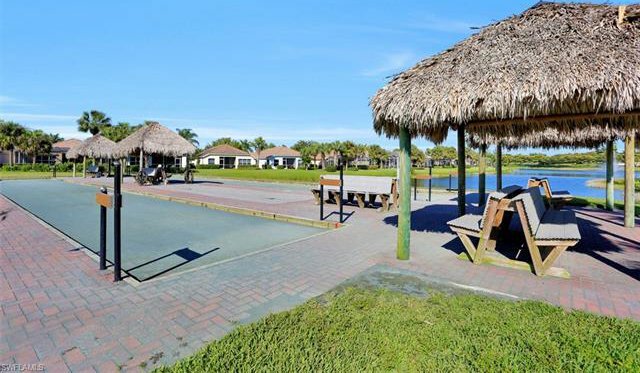 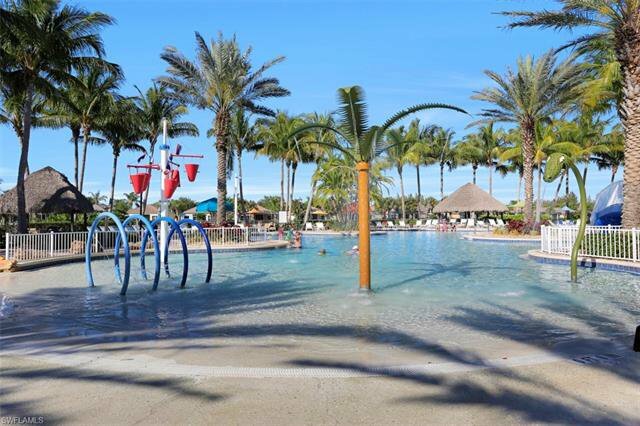 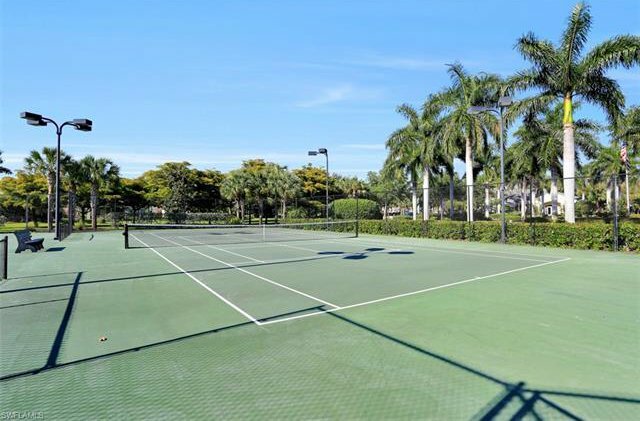 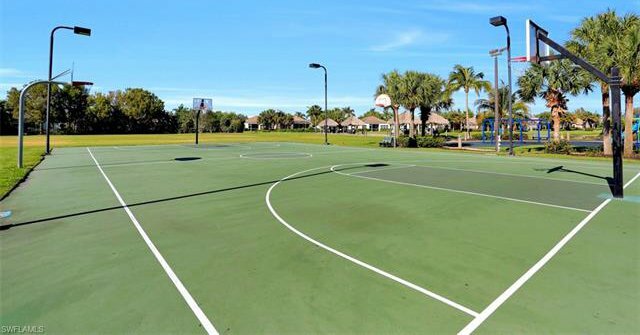 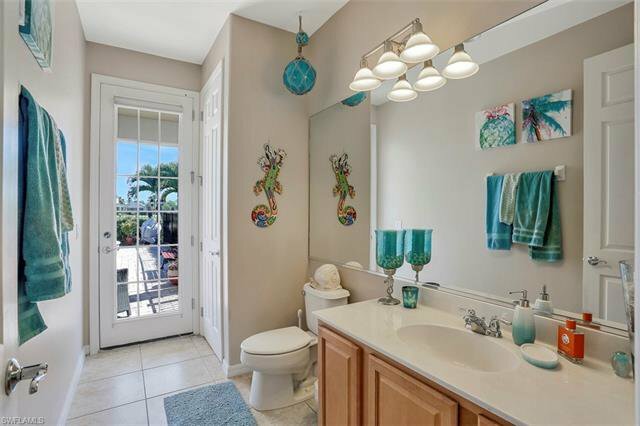 The community of Sandoval has so much to offer for all ages including RESORT STYLE POOL, TENNIS, VOLLEYBALL, BASKETBALL AND BOCCE BALL COURTS, CHILDRENS PLAYGROUND, FISHING PIER, 2 DOG PARKS AND ORGANIZED ACTIVITIES for everyone!